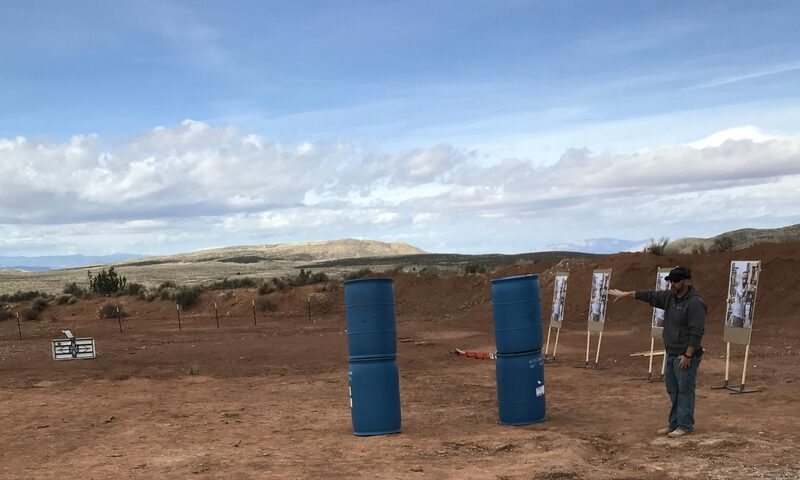 This is a 5-day (40 hour) live-fire class designed to teach students the critical skills needed to safely, effectively and efficiently operate a pistol in a defensive situation. Day one will begin in the classroom. After that, it’s all range time!